This handy chord reference book shows you basic major and minor chords in all keys. Relative minor chord relationships are also shown. 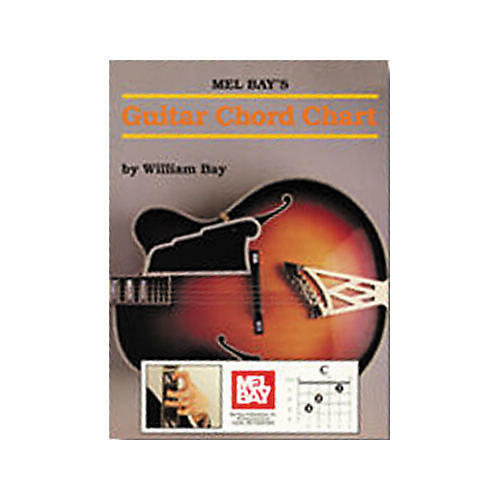 An additional feature in the Guitar Chord Chart book is the inclusion of a guitar fingerboard diagram.